Darwin Athletics Club is proudly run by our committee and our team of volunteers and industry professionals. Our club welcomes all athletes, parents/guardians and friends past and present, from age 3 years and up, of all abilities. Athletics is a sport for all, from the very young, families, masters and athletes with disabilities – we welcome you all and support your path within athletics. We work closely with Athletics NT, NT School Sports and Athletics Australia to provide pathways for representative sport at each level. The season starts in April and runs through to September. There are also some wet season competitions held by Athletics NT from October to March each year (refer to the Athletics NT website or Facebook page for further details). We’re located at Arafura Stadium, in the Marrara Sporting Complex. Come down and say hi! Those competing are to be at the track 30 mins prior to start time for event registration and warm up. Points from each event will be used to determine the club age group champions for the year. Click here to view the DAC Championships program for 2018. The NT Athletics Championships are being held on 15 to 18 Aug. Please also see our News and Events page for further information. including separate Tiny Tots training for under 6 year olds. Friday night session won’t be held if there are Interclub Athletics events on where everyone from 6 years old up can compete against other athletics clubs. 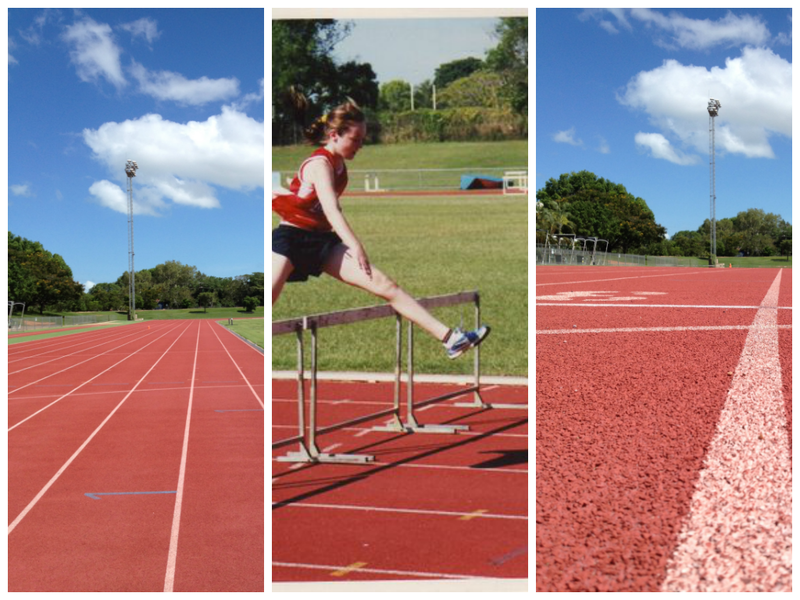 Darwin Athletics Club welcomes new athletes and continues to take registrations all season! Membership is valid from start of April to end of March in the following year. Access to “World class facilities” at Arafura Stadium, Marrara Sporting Complex.